One of the oldest private clubs in the south, Brookhaven's Capital City Club offers its members the finest in recreation, dining, and amenities. The Capital City Country Club was founded in 1883 just after the Civil War and has had many high-profile members and guests over the years, including President Grover Cleveland, Mayor William B. Hartsfield, golf pro Robert “Bobby” Jones, and Asa Griggs Candler, the founder of the Coca-Cola Company. Brookhaven’s Capital City Club was instituted in 1911 and has since been included on the National Register of Historic Places. The Club has been featured in many local publications and is widely known as one of the most prestigious private clubs in the Atlanta area. The Capital City Club has unparalleled amenities, including a spectacular golf course, luxurious dining and event spaces, tennis courts, a swimming pool with an indoor/outdoor pavilion, a lake, and a state-of-the-art fitness facility. The golf course was designed by Robert H. Barker, a golf pro from Long Island who also designed Atlanta's Druid Hills Country Club. The 18-hole, par 72 course offers challenging features and amazing views of the Atlanta skyline. From the lavish locker rooms and clubhouse to the immaculately manicured greens, this course offers an unparalleled experience for those lucky enough to play it. Originally designed as a 9-hole course, this gorgeous private course offers top-notch, year-round play for members. Measuring 6,597 yards from the longest tees, the course has a slope rating of 141 and a 72.4 USGA rating. The course features eight sets of tees to accommodate players of different skill levels. The Club boasts multiple dining spaces and private event rooms that can be used for meetings, wedding receptions, parties, and more. Each space has a unique look & feel and is highly customizable to meet nearly any need. The private event rooms include The Venetian Room, an elegant 1,000+ square foot dining room; the City Club Ballroom, a vibrant hall that seats 350 guests; and several rooms that can be used for meetings, business functions, and classes. There is even an outdoor tented space with picturesque views of the lake & golf course. With dinner options ranging from bistro-style cuisine to gourmet dining, the ample options are sure to keep the palette captivated. 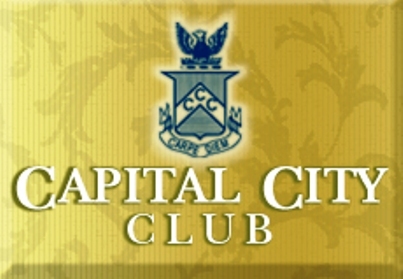 Whether looking for a formal setting to dine or a comfortable social environment to enjoy a cocktail, the Capital City Club has you covered. Tennis is also a huge draw at the Club with hundreds of players participating in leagues, tournaments, and social events throughout the year. There are eleven clay surface courts, designed to challenge players ranging from beginner to expert. With on-site tennis pros conducting regular clinics and lessons, dedicated players have an opportunity to take their game to the next level. 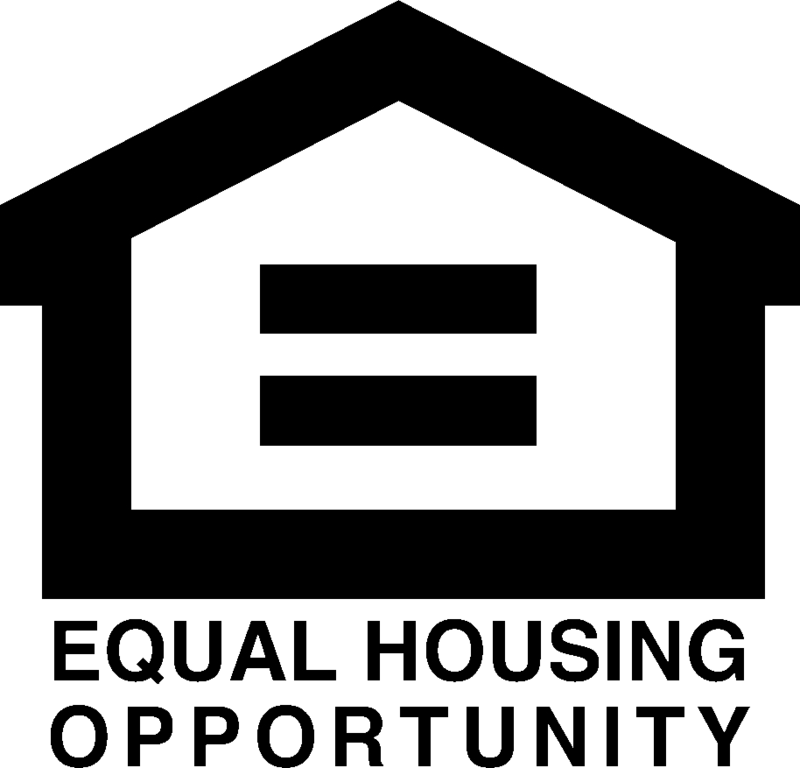 The Capital City Club also offers various leagues for players of all skill levels who like to socialize and compete, including ALTA, USTA and even junior leagues. With a regular schedule of events at the club, there is always something going on to keep players active. 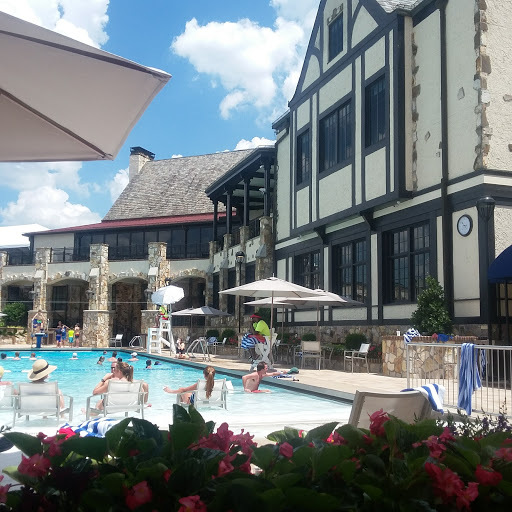 The pool area of the Capital City Club is an excellent place for members to relax and enjoy the water, especially on those Atlanta summer days. The family-friendly pool area provides tons of activities and water sports to keep the entire family entertained. In addition, the indoor/outdoor pool pavilion provides a shaded retreat with full service bar and multiple TVs. Competitive swimmers may want to check out the popular Capital City Club Waves Swim Team. Starting at just four years old, junior members can take part in an introduction to competitive swimming program that will prepare them for competition on the Waves team once they’re at least six years old. With morning practices, day camps and competitive meets, all supervised by experienced swim coaches, the swim team is a great way for children to make new friends and become excellent swimmers in the process. For those members looking to maintain peak levels of physical fitness, the Club offers a multi-level, state of the art weight training and fitness facility. The gym is equipped with the latest strength & cardio machines including spin bikes, treadmills, ellipticals, free weights, and resistance machines. There are also group classes catering to various fitness levels, which provide exhilarating workouts in a motivating social environment. The Club also offers on-site staff available for personalized training and therapy services. Their highly experienced personal training staff is skilled at designing a workout program geared toward meeting each client’s individual goals and needs. Their licensed massage therapists can help alleviate pain, increase flexibility, and relax the body. An esthetician is available for facials, aromatherapy, hair and skin care, makeup consults and more. The club even has a Physical Therapist who can help clients reduce pain and improve or restore mobility.